Workman Publishing Company, 9780761171676, 112pp. John Perry is an emeritus professor of philosophy at Stanford University and currently teaches at UC Riverside. 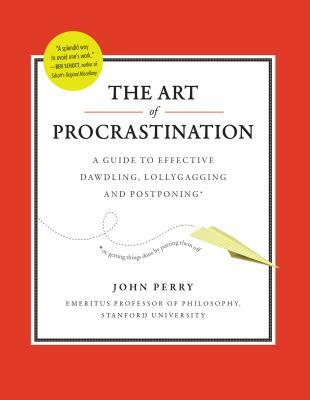 He is the co-host of the nationally syndicated public radio program Philosophy Talk, and winner, in 2011, of an Ig Nobel Prize in Literature for the essay “Structured Procrastination.” He lives with his wife in Palo Alto, California.